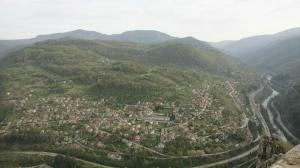 The village of Gara Lakatnik is located about 22 km north of Svoge and 63 km from Sofia. 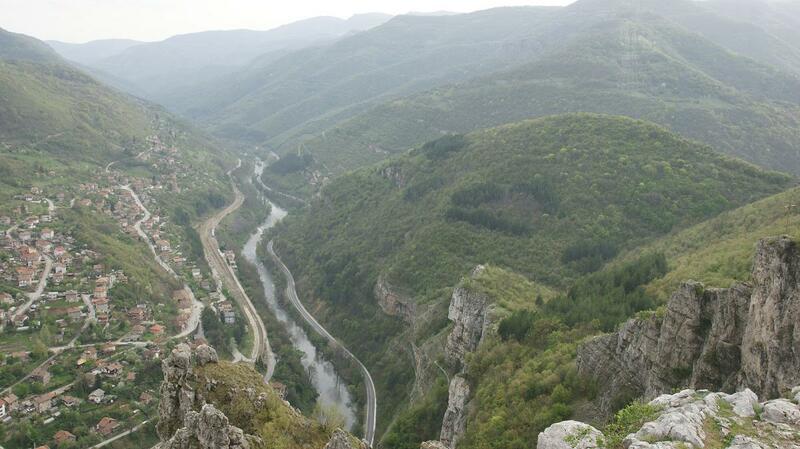 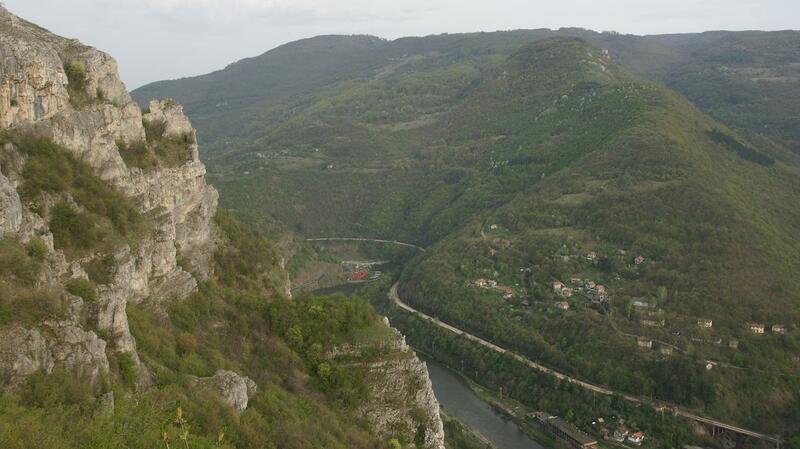 The village of Gara Lakatnik can be reached from the capital by train or car, along the national road II-16 through the Iskar Gorge, for about 1 hour and 10 minutes. 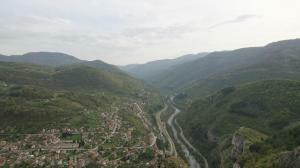 The territory of the village of Gara Lakatnik (and the village of Lakatnik) is about 32 sq. 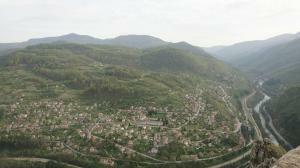 km and it borders the villages of Svoge Municipality – Bov, Gara Bov, Gabrovnitsa (Levishte), Opletnya, Milanovo and Zanoge. 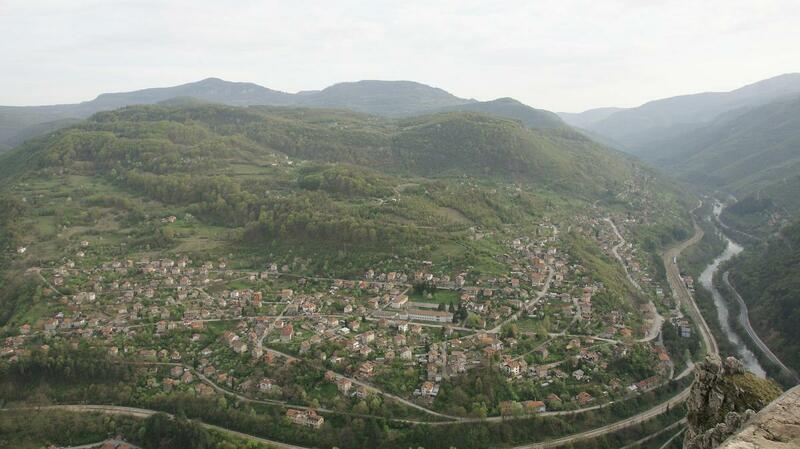 The average altitude of the village of Gara Lakatnik is 553 m. The population of the village, according to data from 2013, is 1276 inhabitants. The traditional celebration of the village of Gara Lakatnik is held every second Sunday of May. 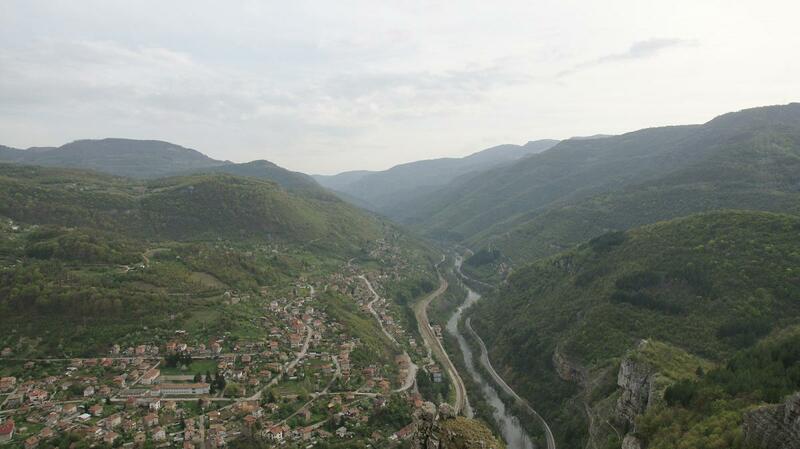 There are two theories about the origin of the village’s name: one is that it comes from the bend made by the Iskar river nearby, in the shape of a folded elbow, and the other is that it comes from Roman times – from the Latin “lactatio”, i.e. 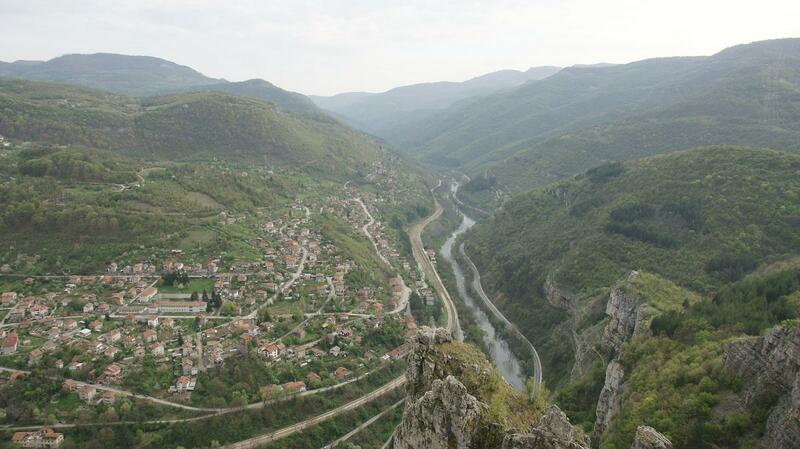 something like mlekarevo or mlechevo (dairy or milk) – from the many dairy cattle in the area.